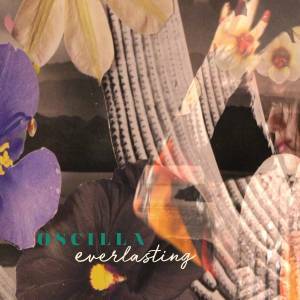 "Everlasting" might be Oscilla's first release, but the the track is straight up emotional vortex that will consume you from it's very first note. Driven by analog synths, Cuban tres guitars, lush vocals, and a human drum machine, the San Francisco-based artist dwells in a strange sound universe that contains elements from the music of The Tallest Man On Earth, Silversun Pickups and The Smashing Pumpkins. While some may find the song rather playful, I feel rather dark when listening to "Everlasting". In a beautiful, hopeless way.